Home / Leadership / Relationships / Why don't I get invited to more things? Why don't I get invited to more things? For years, I wrestled with the question, "Why don't I get invited to more things?" I would see pictures of people hanging out and having fun together, and think, "I'm a great guy, why don't they invite me?" Eventually, I figured it out. Here is what I figured out, and what you may need to do if you find yourself in this situation. If you are struggling with this issue, you may be asking the wrong question like I was. I was constantly asking myself, "Why am I not getting invited to more things? ", but what I really should have been asking myself is, "Why don't I invite people to more things?"! Why don't I invite people to more things? Change the question, and you'll find your answer. 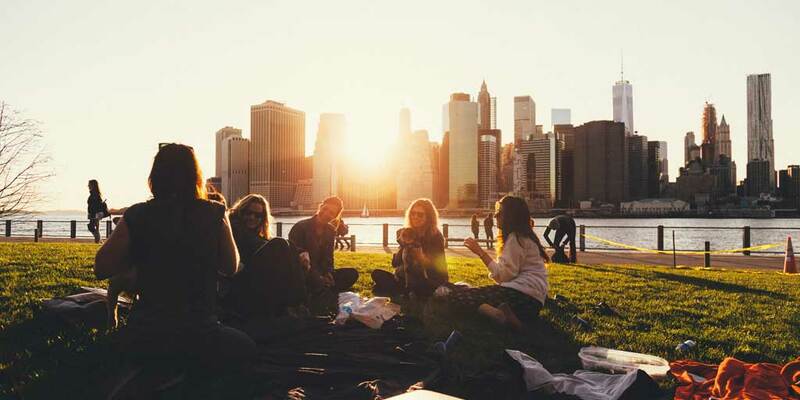 Create spaces for people to socialize, and invite them to those places! Stop waiting around for everyone to invite you, and start inviting them. They may be thinking exactly what you have been thinking, "Why don't I get invited to more things?"! Here's the key. If both you and your potential friends are waiting around to be invited, you'll be waiting a long time! If both you and your potential friends are waiting around to be invited, you'll be waiting around for a long long time! Stop waiting, and be the one who reaches out. Invite people to things you want to do! Please realize that if this is new to you, you will get a lot of people saying they can't come when you invite them. That's perfectly normal! Don't beg them to come and don't get discouraged, simply invite someone else and invite them again later. Do that long enough, and more than likely some of them will start returning the favor, and you'll never have to ask the original question again. 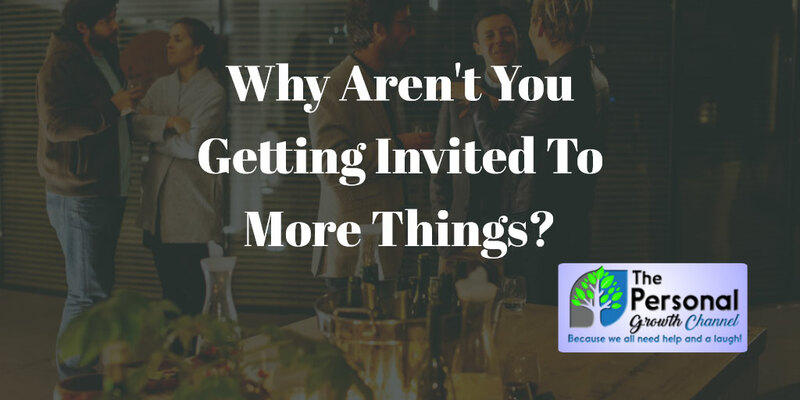 If you consistently invite others, there is a good chance you will even get to the point where you're having to make choices about which invitations to accept. If you are struggling with starting up conversations or building relationships, try reading up on the research that is available on this subject. There are many awesome books out there for that like Click: The Magic of Instant Connections. More can be found in the relationship section of my top book recommendations for personal growth. Change The Question, and You'll Find Your Answer!